His family donated $500 to the Foundation for a concert in his memory. The afternoon event included an interactive opportunity for individuals to experience playing some of Rachel Bell’s instruments. 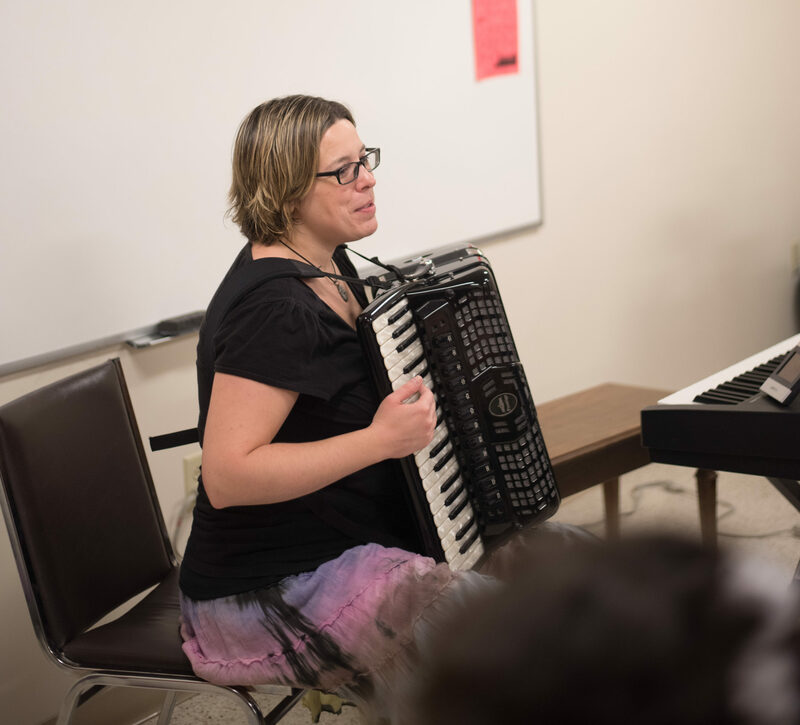 “We had the chance to play dulcimers, drums, watch an accordion show and sing along with Rachel Bell,” Elena Bombardier, Foundation director, said. 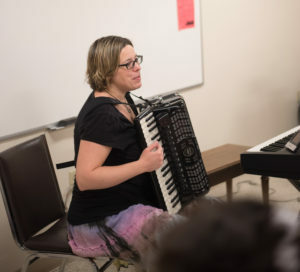 Rachel Bell is a local musician and performer, and owns both Rachel Bell Music and Crabapple Jam Music. 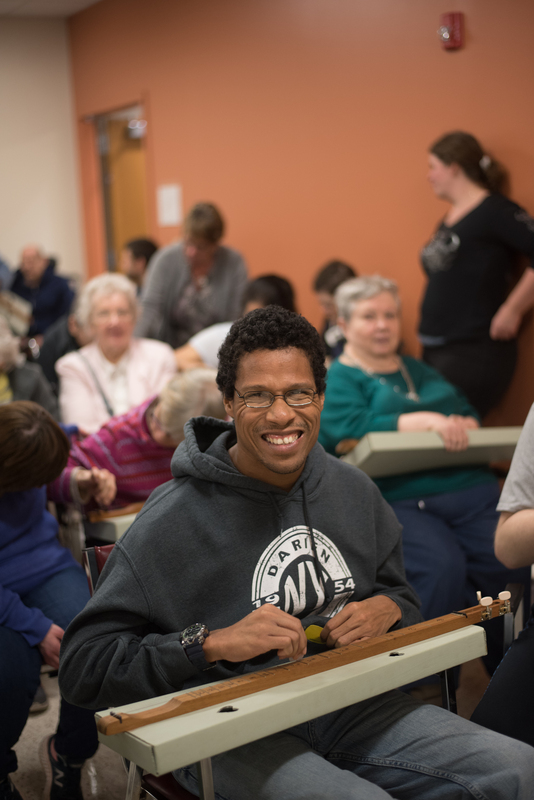 Click here to learn more about the Foundation, or to make a donation to support our programs or services.